Let me just say that the Imperial Ice Bar is all sorts of awesome. It was a closed event so I don't know what the crowd is like on a regular day but regardless, they have imported beer on tap for just P150/pint. Blew my mind. My Stella was so fresh. Tres Bien! 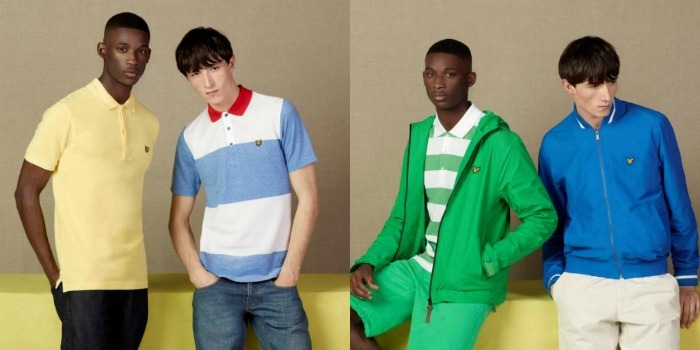 Ok, back to Lyle and Scott...a brand which has been around for decades and has managed to maintain the status of Europe's more enduring fashion brands because of their ability to stay authentic, original, and non-compromising. 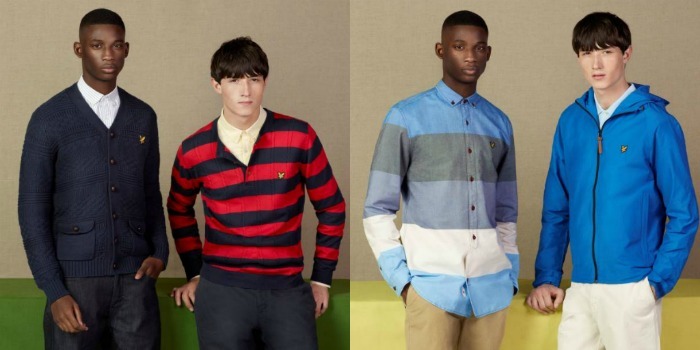 For summer 2013, Lyle & Scott tapped into the British youth style culture of the 80's for inspiration. 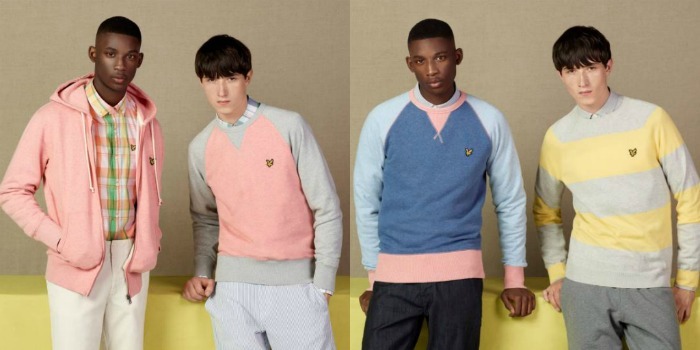 The collection includes lightweight color blocked parkas, bold striped polos, flecked jacquard knits, and pastel marl sweatshirts – all showcasing fun twists on popular classics. 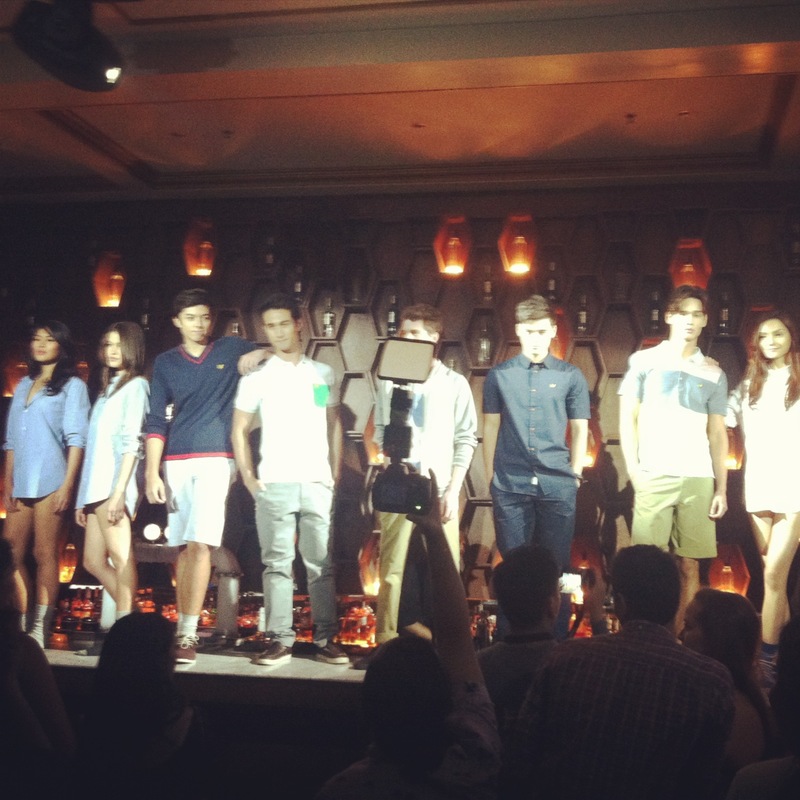 Complementing these highly-wearable pieces is the brand’s Spring/Summer 2013 color palette that is very much reminiscent of the 80s like bold primary colors of Windsor Blue, Fern Green, Spectra Yellow and Red. These all contrast well with the pastel shades that were all used in the collection like Rosette Pink, Light Blue, and Pastel Yellow while White brings in a delightful freshness into the collection. For a refreshing take on classic streets, make sure to check out Lyle & Scott’s Vintage Summer collection available in General Bonifacio High Street, Bratpack Greenbelt 5, and Bratpack Alabang Town Center.